For over 40 years, we have set the standard of excellence in the field of international mobility with our credential evaluations, research and consulting services, and ongoing support for international students and skilled immigrants. We have provided evaluations to more than one million people worldwide. Our evaluations are widely recognized by more than 2,500 educational, business, and governmental institutions throughout the U.S. and Canada. We want international students and professionals to succeed. That’s why we offer free tools and resources. Through WES Advisor,we publish articles on a wide range of topics about working and studying in the U.S. and Canada. 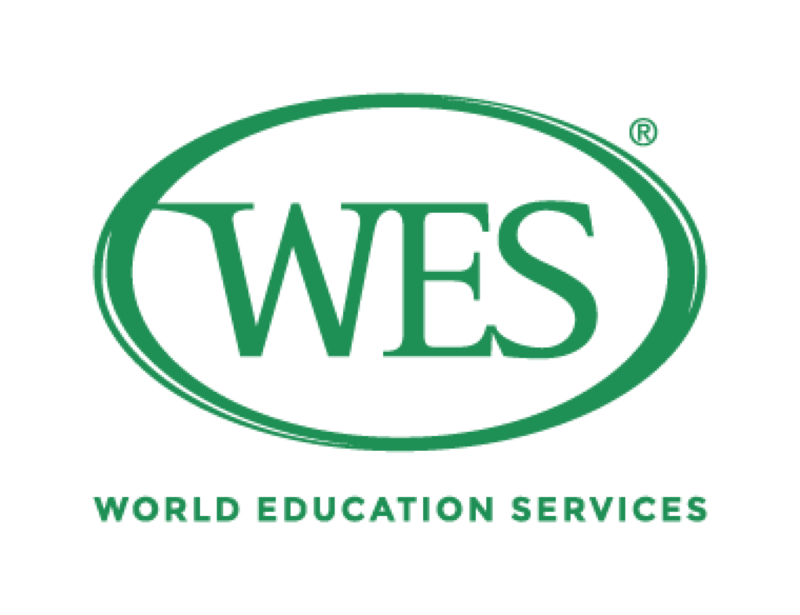 WES Global Talent Bridge and our research and consulting services provide support to institutions that work with international students and professionals. We want to help you achieve your goals. That’s why we offer free tools to help you succeed. These tools are resources to guide and empower you on your journey. Use them as often as you like to make the college application and immigration process easier.